Following the success of our UltraSlim Glass Doors, we are “testing the market” for contemporary Front Doors. 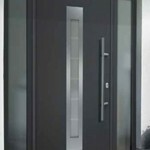 We have been asked a few times whether this is a service we offer so we’d like your help in deciding whether investing in the area of complementary front doors would be a welcome move. 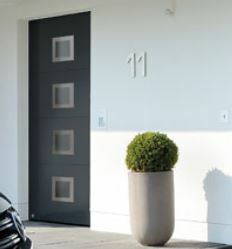 Our products are already installed as doors and windows throughout homes. 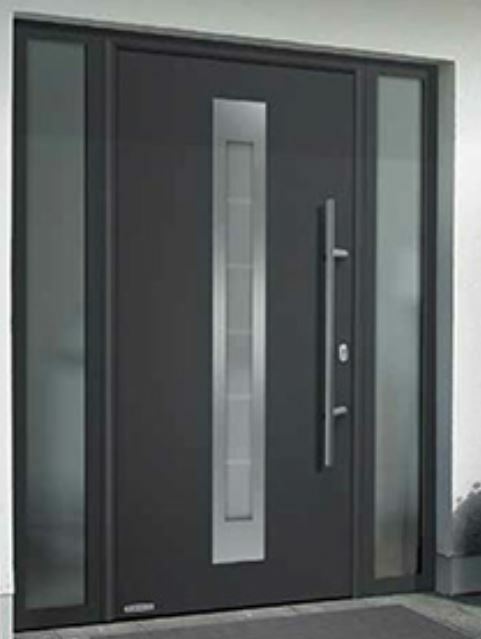 Providing an entrance door to complete the set will save our customers time. 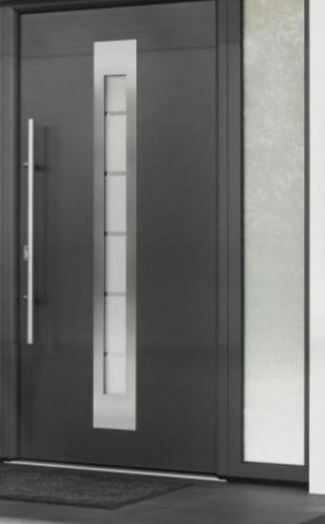 Please take a look at the type of doors we hope to offer and give us your feedback. Thank you! 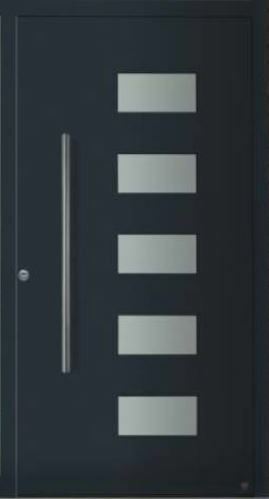 The doors would be available in a range of colours. Please submit the form below – you may remain anonymous unless you require feedback, in which case please include contact details with your message. Yes, I may be interested in this service No thank you.